Meyer & Depew regularly services the borough of Florham Park, NJ, located in Morris County, with heating and air conditioning installation and repair, as well as generator installation. The area was part of Hanover Township, then Chatham Township before being incorporated as Florham Park in 1899. 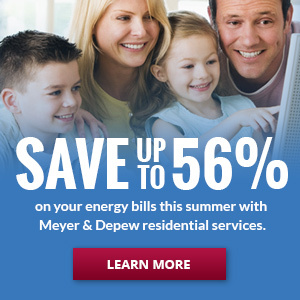 Meyer & Depew are dedicated heating and air conditioning contractors operating daily in Florham Park, NJ. 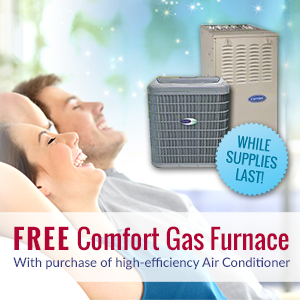 We have been helping homes and business based in Florham Park with all of their heating and air conditioning needs for over half a century. With generations of trust behind us, you can be assured that your heating and air conditioning installation, repair, or replacement will be attended to with the utmost professionalism. We can help you save in energy costs by installing high efficiency heating and air conditioning systems in your home or business. Every HVAC system we sell is installed by highly trained, certified Meyer & Depew technicians, with your home or business in mind. You can be confident that our technicians will perform to the highest standards of quality. As we are in close proximity to Florham Park, with crews in your area on a daily basis, you can be assured that your installation will be given prompt and efficient attention; we value and appreciate your time. 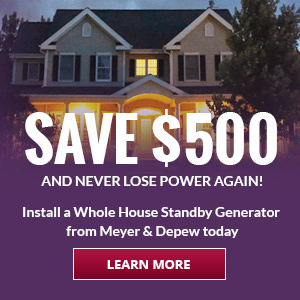 Meyer & Depew has installed a number of whole house standby generators throughout the Florham Park region over the last several years. We work with the latest Honeywell equipment. 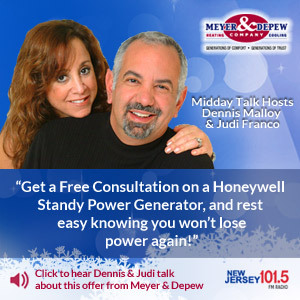 For more information please visit Home Generators. Why have Florham Park, NJ residents entrusted their comfort to Meyer & Depew for heating and air conditioning service for generations? No subcontractors. 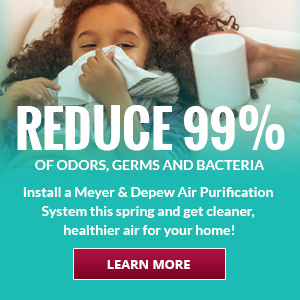 Feel assured that any technician that services, replaces or installs your HVAC system is a Meyer & Depew employee who has been trained to the highest current industry standards for technical proficiency. We obtain all local Florham Park permits for the work we perform in your home, as required by law for all HVAC contractors. We regularly work in Florham Park, as it is easily accessible from the Interstate 80, Interstate 280, Interstate 287, Route 10, Route 24 as well as local roads such as Vreeland Road, Columbia Turnpike, Park Avenue and Orchard Road. We are grateful to be of service to all of our Florham Park, NJ customers, and strive to provide the highest quality heating, air conditioning and generator repair and installation, in a manner that shows the highest respect for each customer’s home, and their valued time.